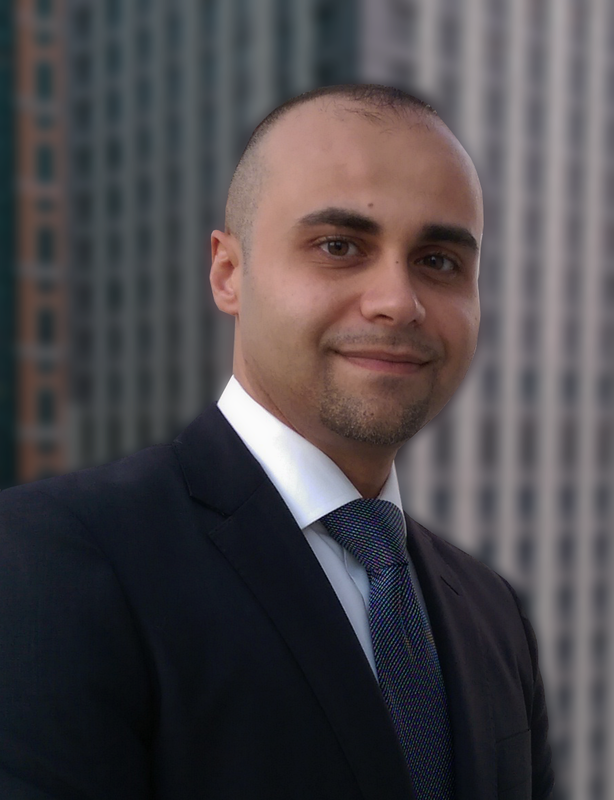 Industrial Control Systems have experienced an exponential increase in cyber-attacks over the last decade. The industry has responded to cybersecurity threats by creating standards to assist end users and equipment vendors through the process of securing industrial control systems. There are several key standards available in the market today. IEC 62443 has been developed by both the ISA99 and IEC committees to improve the safety, availability, integrity, and confidentiality of components or systems used in industrial automation and control. The IEC 62443 series of standards can be utilized across industrial control segments, and has been approved by many countries. 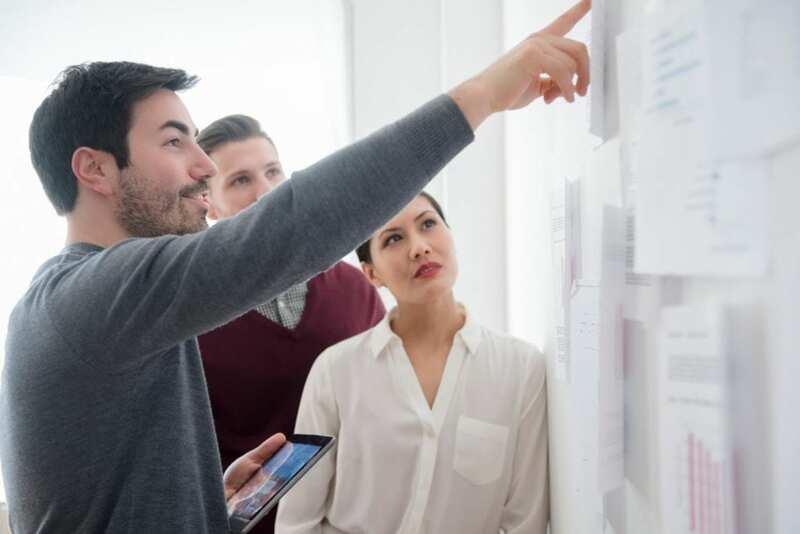 IEC 62443 is evolving to become a key standard in the industry, and Schneider Electric is building its cybersecurity strategy around the standard. 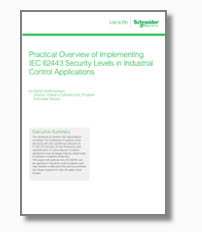 Schneider Electric has created a white paper to introduce IEC 62443 concepts to an individual with limited exposure to cybersecurity in industrial control systems. The paper defines security assurance levels and illustrates how architectures can change as security assurance level targets are increased. The document provides implementation guidance using practical examples. Click here to download your free white paper “Practical Overview of Implementing IEC62443 Security Levels in Industrial Control Applications.